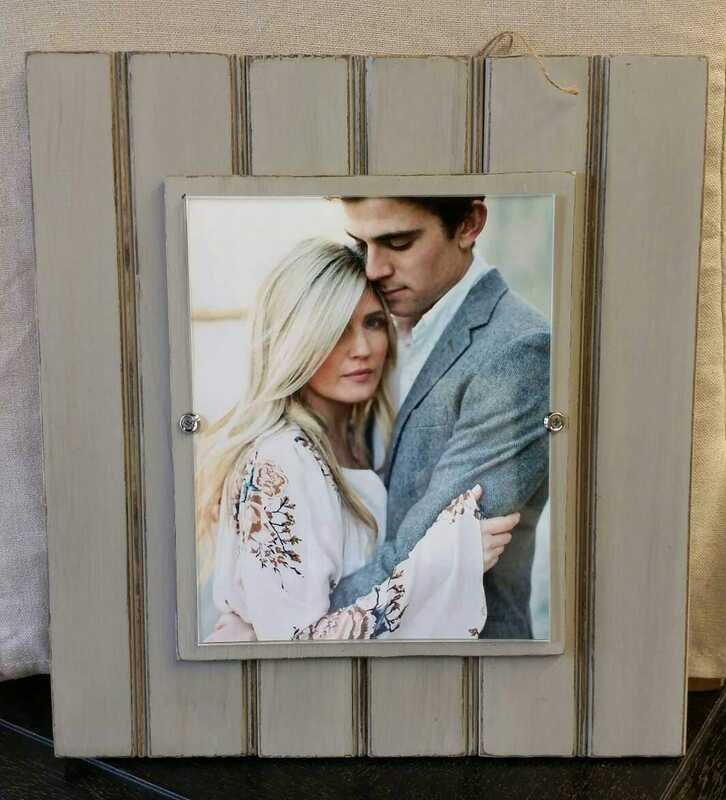 Large Handmade Beadboard Picture Frame - to hold 8x10 photo. 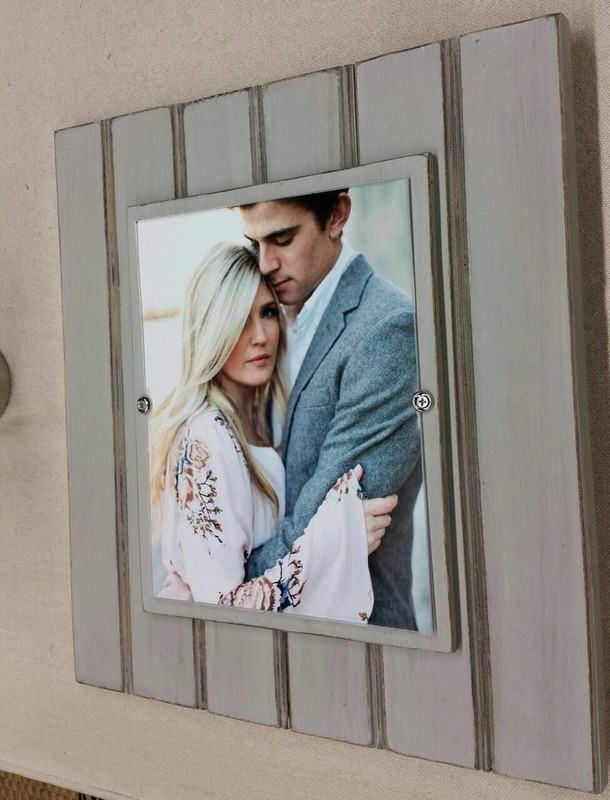 Distressed Grey aged finish with a wood mat - Picture Wall- Grouping - Wedding. 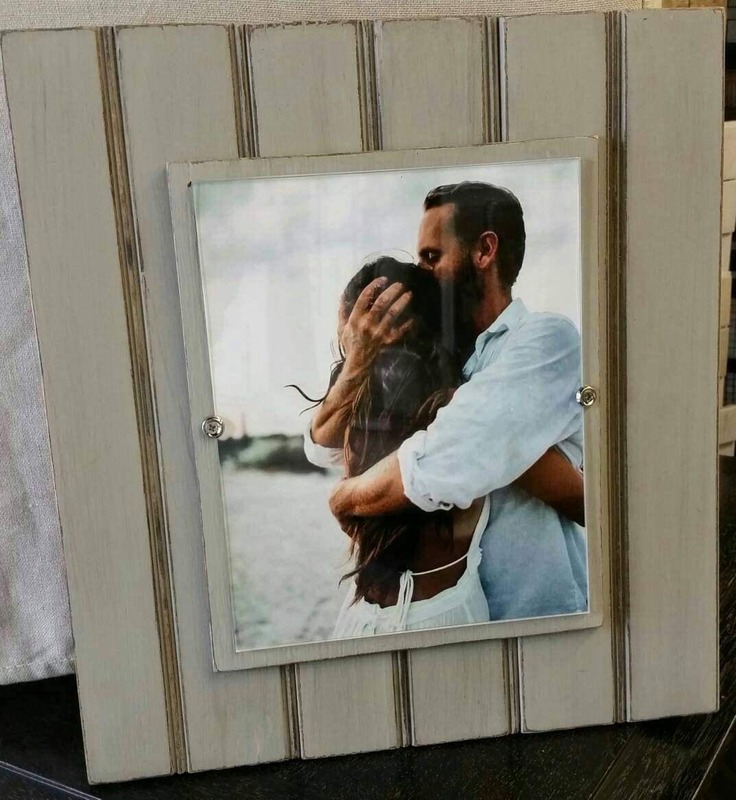 Outside frame dimensions 15"w x 16" h and holds a 8x10 picture. Can use vertical or horizontal we have install hangers both ways. Finish color - Franciscan Grey with dark wax and sealer. With a wood mat. 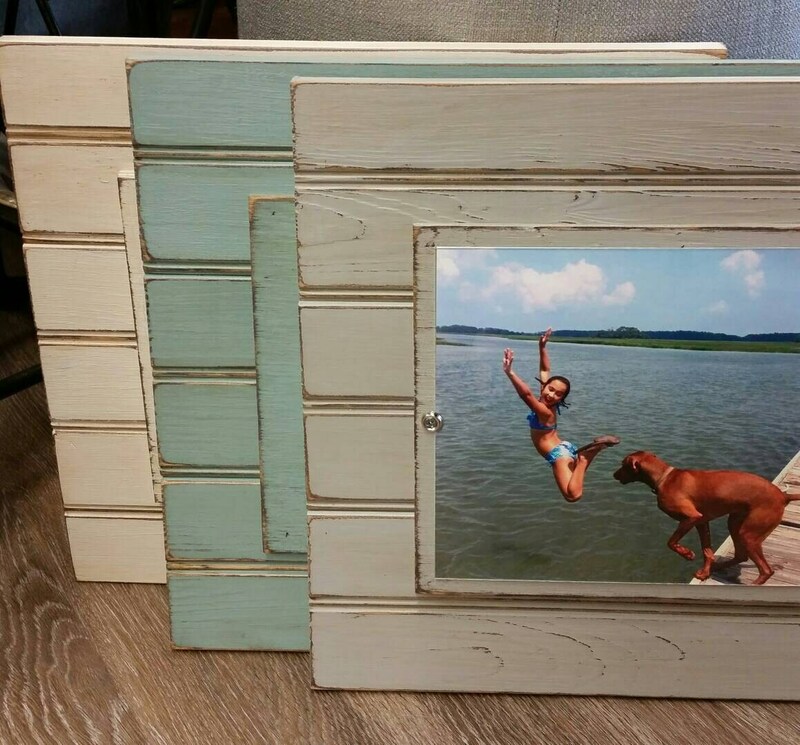 We have two in stock and ready to ship. 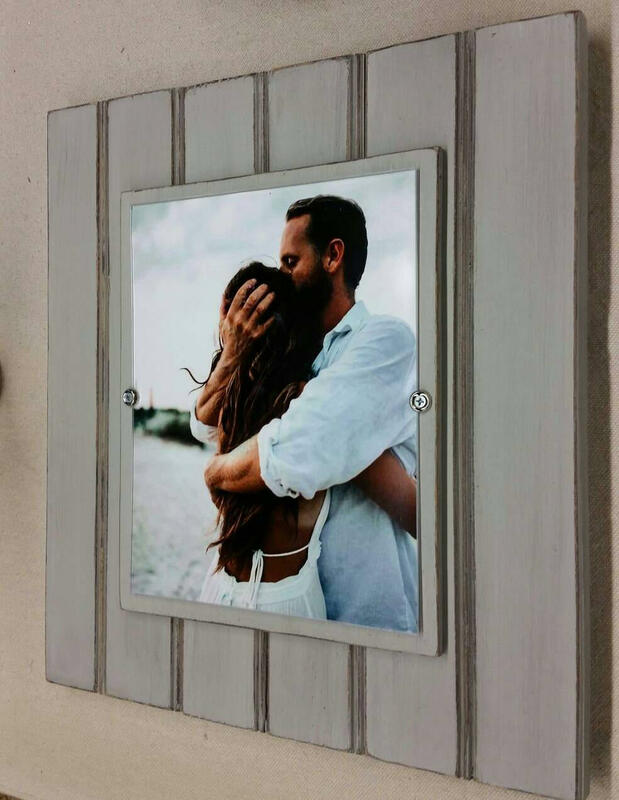 Need custom sizes or colors send us a message we can make anything you might want.